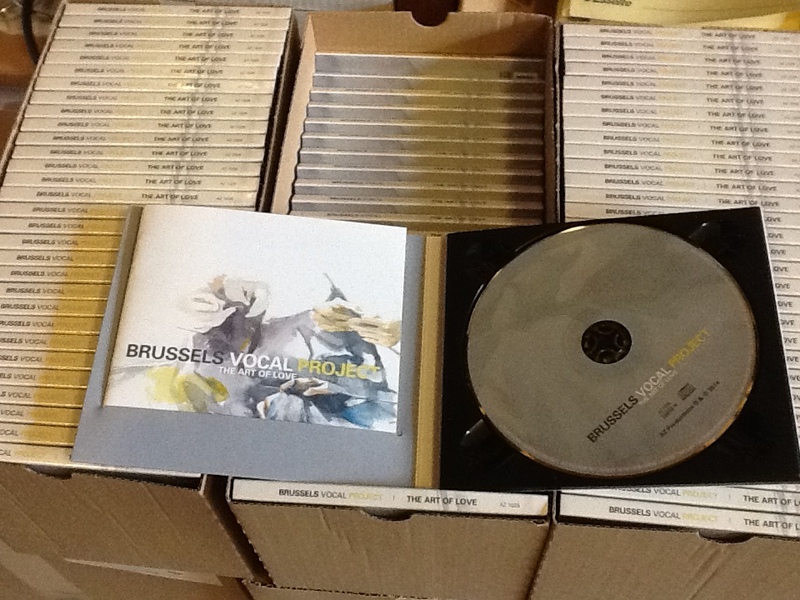 On this cloudy, grey and rainy Thursday, 13th of February, our CD has arrived from the factory ! This is definitely a day to be proud of. We did it. With hard work, sweat, laughs and tears, our debut CD is here. Hope to see many of you during our release tour. Come say hi and get your copy of The Art Of Love. This Saturday we’ll be playing in Corroy-Le-Château at Théâtre des Deux Marronniers. There’s a table d’hôtes before the concert. So bring your Valentine along and come get spoiled by good music and food. Reservation necessary. promo@taliasbl.be, 081 34 24 31. And meanwhile, take a look at our TEASER!